Roghayeh Azizi Mirmahaleh, a 60-year-old Montrealer, says she fears imprisonment and even death if Canada forces her to return to Iran. A 60-year-old Iranian Montrealer says she fears imprisonment and even death if she is forced to return to her home country. Roghayeh Azizi Mirmahaleh, 60, spent three years in an Iranian prison for political activism before moving to Canada five years ago. She says she and her husband distributed pamphlets in Iran printed by the Mujahedin-e Khalq (MEK), an exiled opposition group that backs the overthrow of the Islamic Republic of Iran. "Iranian regime actually executed her husband. Her love. In Iran, she doesn't have any basic right to even visit his grave," said her daughter, Sahar Bahrami, translating for her mother. Azizi Mirmahaleh is set to be deported on Feb. 28, after a Canadian immigration officer decided last month that it's safe to send her back. At a routine meeting with Canadian border service agents on Tuesday morning, Azizi Mirmahaleh once again tried to plead her case, saying that if she is returned to Iran, her safety will be under threat. 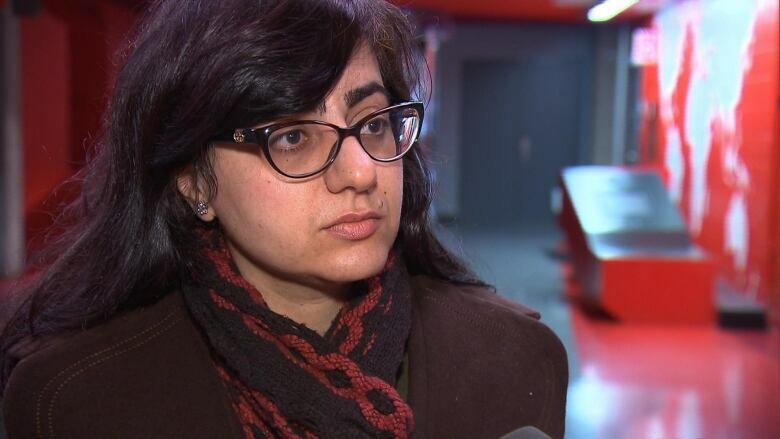 Agents responded by detaining Azizi Mirmahaleh in the immigration detention centre in Laval. "She knows that she's in danger. They think because of that, my mother wouldn't show up at the airport," Bahrami told CBC. Bahrami said she is very worried about her mother, who suffers from diabetes, high blood pressure, anxiety and back pain. She said her mother has said in the past that if she were to be arrested, she would go on a hunger strike and refuse to take her medication. "I am very worried for her health." The Canada Border Services Agency wouldn't comment on Mirmahaleh's case for confidentiality reasons but said that the health and safety of clients is taken very seriously. In an interview with CBC on Sunday, Azizi Mirmahaleh explained that MEK, the group she was affiliated with, was seen as an opposition movement, and that it is popular among many Iranians. She emphasized that the people she knew were peaceful. 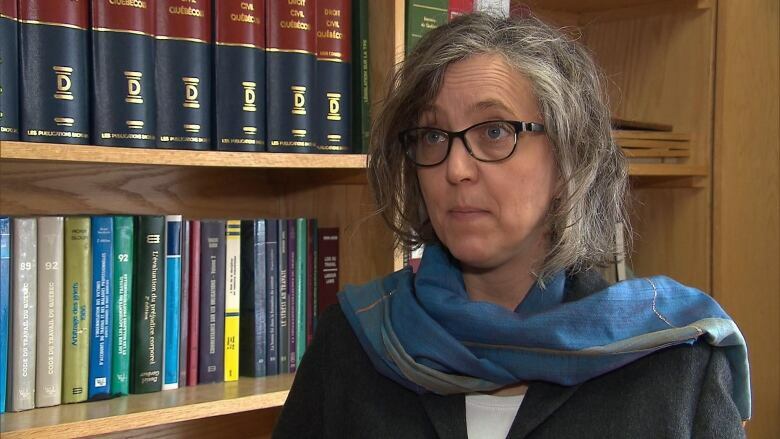 However, her lawyer, Stéphanie Valois, said the group's links to violence are the reason that her application for refugee status in Canada was refused. "There was no evidence in this file that madame knew about terrorist activities, that she had any links with those activities," said Valois. "The activities that she mentioned doing were connected to human rights, women's rights, rights of expression, and had nothing to do with terrorism in Iran." 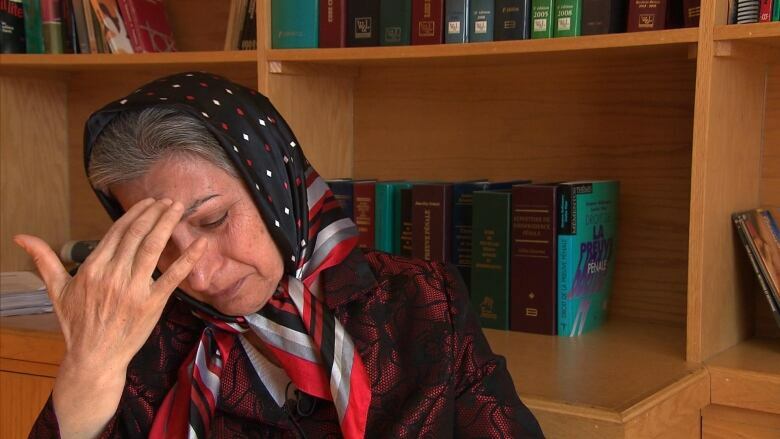 Since arriving in Canada, Azizi Mirmahaleh has been speaking out against the Iranian regime. Videos of her protesting in Montreal have been circulating online — videos she believes Iranian agents will have seen. 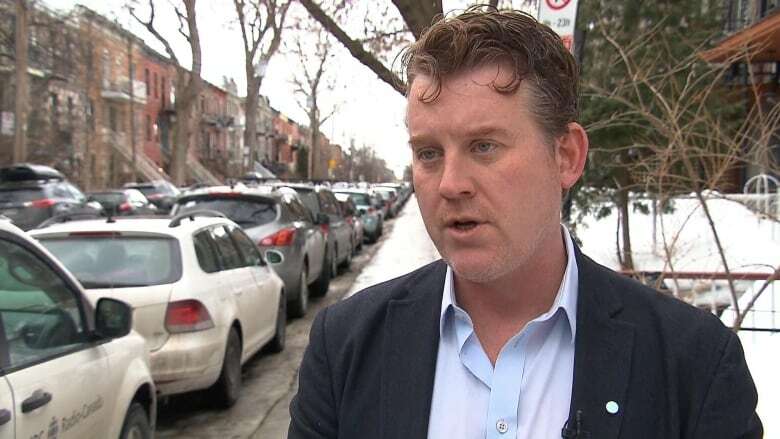 Kyle Matthews, head of the Montreal Institute for Genocide and Human Rights Studies at Concordia University, says Azizi Mirmahaleh has reason to fear for her safety. "I assume that if this person is deported back to Iran, there's a very good chance this person will end up in prison, could be tortured," Matthews said. Matthews said that it's time Iran was added to the list of countries to which Canada will not deport refugee claimants, including Somalia and Syria. "Iran is not a safe country. Iran has one of the most troubling human rights records of any country on the planet." Now, Bahrami is making a plea for help on her mother's behalf. "I'm so stressed. I'm so shocked," she told CBC. "When we came here, we thought, we are safe here. And we asked for protection from Canada." "The Iranian regime, they executed my father. They took away my father forever from me." "I ask Canada: Don't do this," she went on. "Don't separate my mother from me. Don't let the Iranian regime execute my mother. Don't do this. Please protect my mother." Québec Solidaire MNA Amir Khadir, who was born in Iran, spoke about the case at the National Assembly. 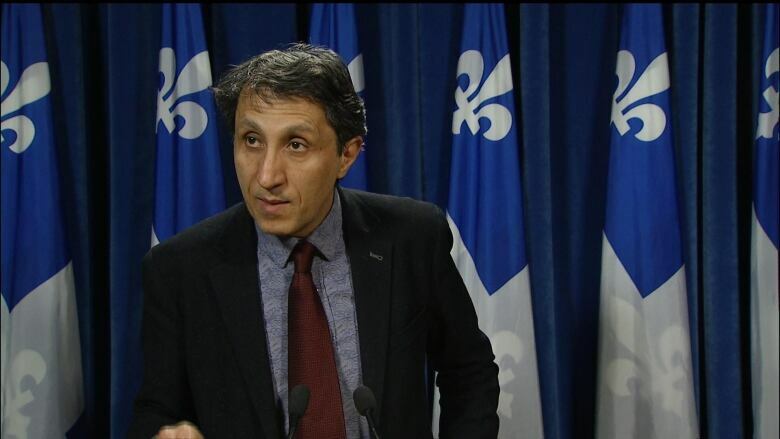 Québec Solidaire MNA Amir Khadir spoke out about the case at the National Assembly Tuesday. "If Canada makes the mistake of deporting [Azizi Mirmahaleh] to Iran, Canada could have torture and blood on its hands," the Iranian-born medical doctor and MNA said. A spokeswoman for Quebec Immigration Minister Kathleen Weil said in an email late Tuesday that she had been in touch with her federal counterpart throughout the day and has asked that the case be considered from a "humanitarian point of view" in order to stay Azizi Mirmahaleh​'s deportation.